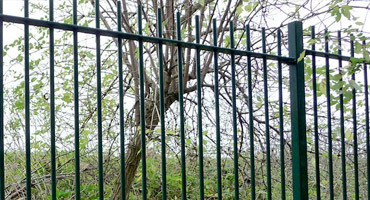 Designed to protect pedestrians at road junctions and crossings, our pedestrian guardrail panels also allow good vision from a motorists viewpoint. 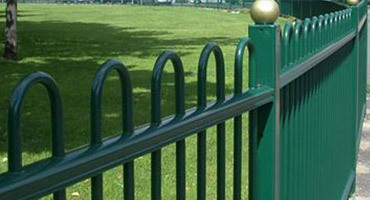 The square hollow section frame and solid infill bars are fully welded and feature a bolt together frame for ease of installation and replacement. 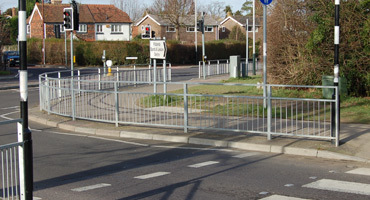 The vision gap and the staggered infill bars are there to increase the visibility of pedestrians for the road users. 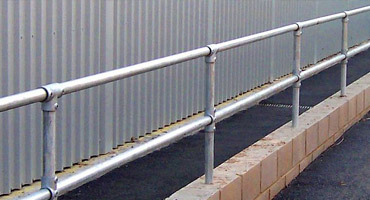 The standard inline bars create a blind spot when viewed at an acute angle – approx 6-7 degrees. Please see our product specification for infill options. 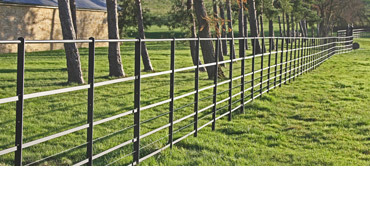 Finish: Galvanised to BS EN ISO 1461 and option to polyester powder coat to BS EN13438.